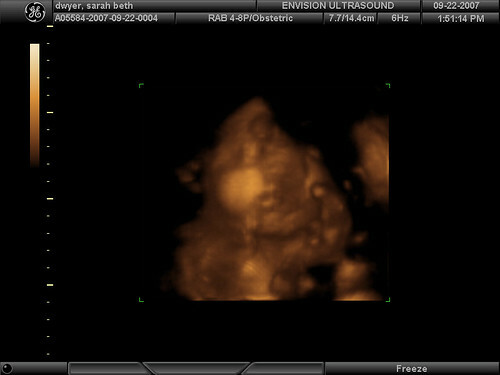 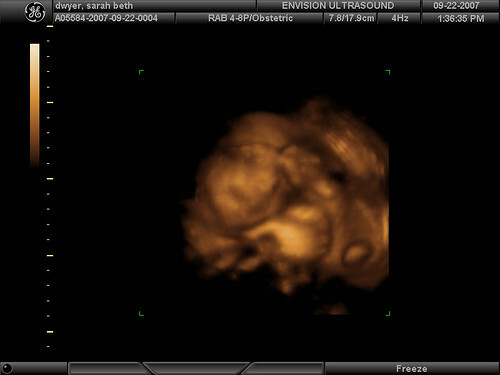 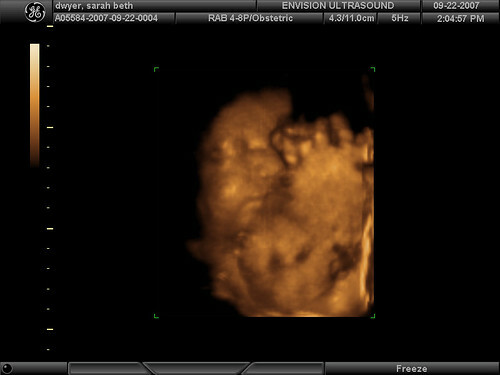 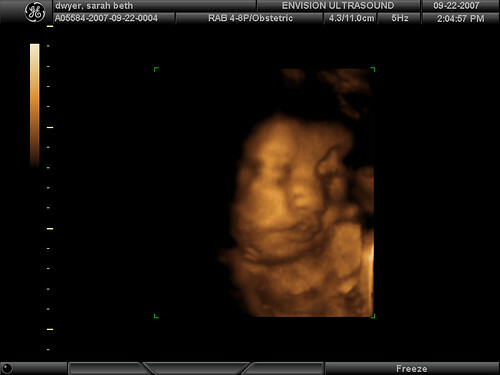 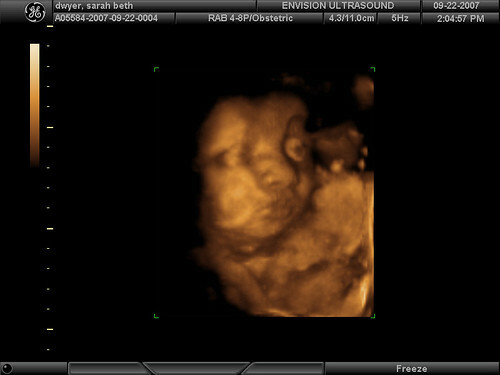 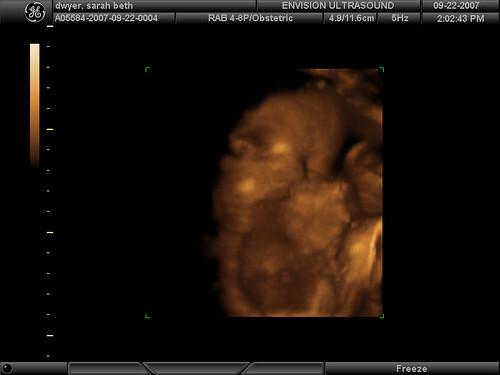 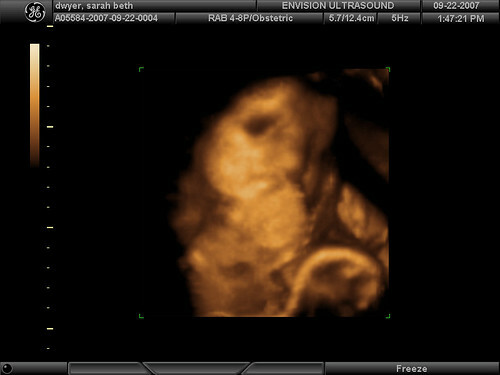 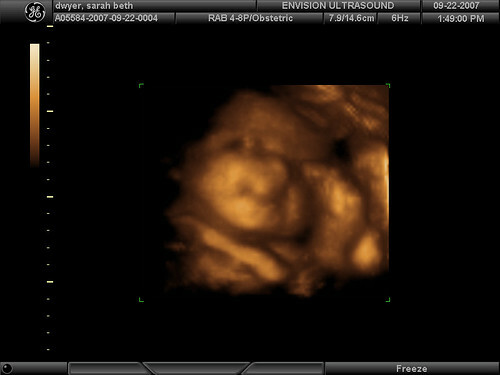 Those are great 3D ultrasounds! 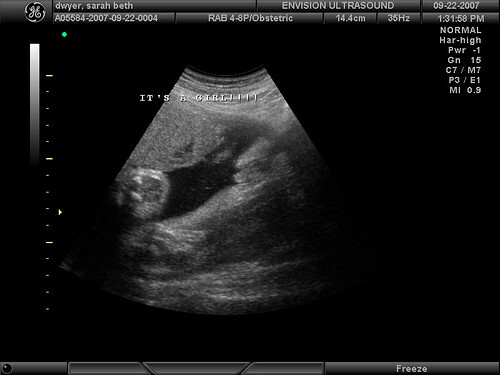 And a lot of them; that’s cool of the technician. 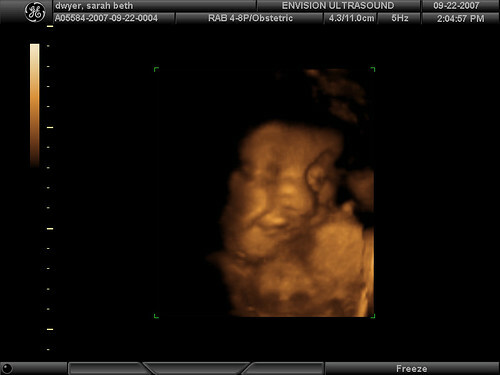 She looks amused in the first one, like there’s a happy personality already coming through.